A couple of weekends ago, Brandy and I hosted a fun (free!) 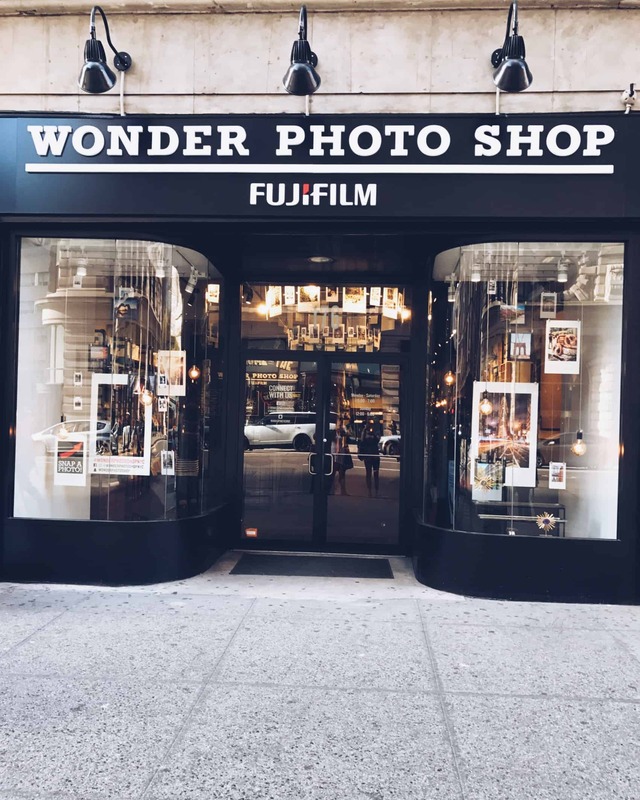 photography workshop at the new Fujifilm Wonder Photo Shop in NYC. The store is an eclectic, whimsical take on a modern day print shop. 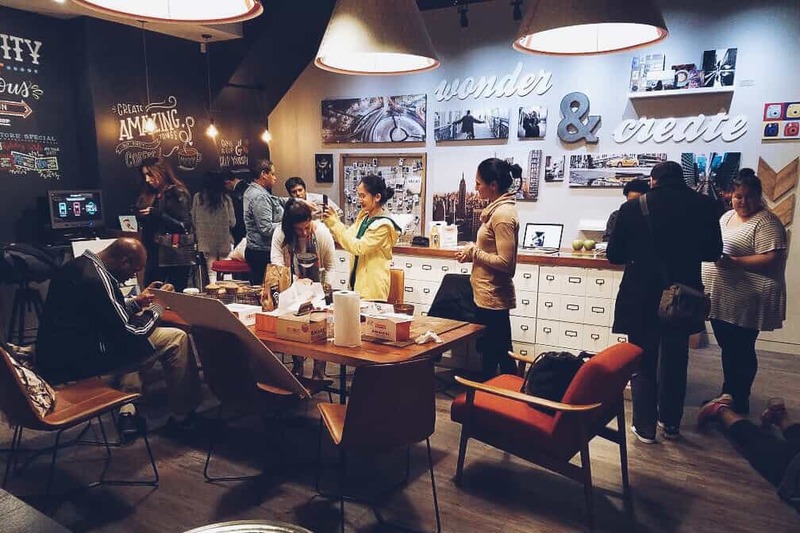 From photography inspiration books, to scrapbooking accouterments to cameras, lenses and printers, it’s got a really cool vibe and a great back area for the community to come together for some hands-on fun! 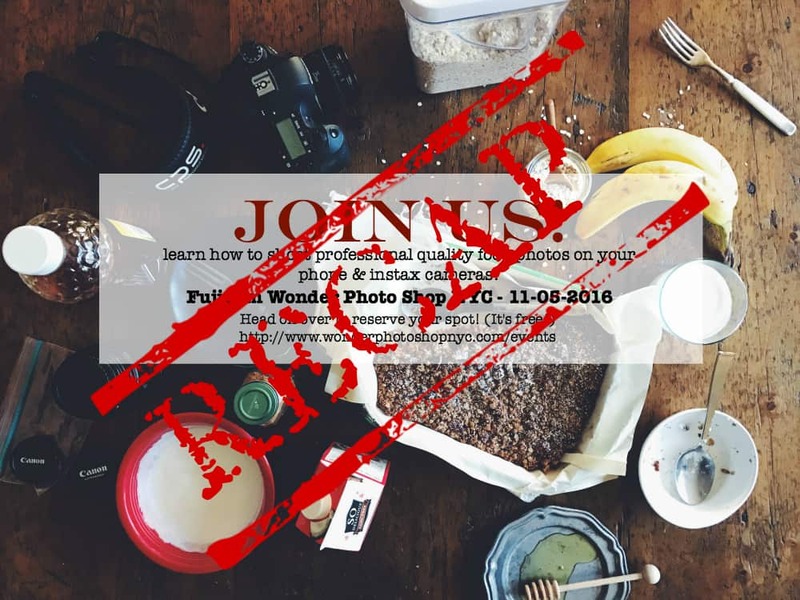 We had a good group of about 12 people come out to learn how to take professional style food photographs on their phones and instax cameras. Composition – messy shots vs. the perfectly styled / macro vs. pulled back / telling a story with each picture, evoking a feeling and mood. Editing – utilizing VSCO and Instagram to achieve help “tell a story/set the mood” for your picture and learning the basics of each editing tool. There were some awesome shots all around and we had such a fun time with everyone who attended. 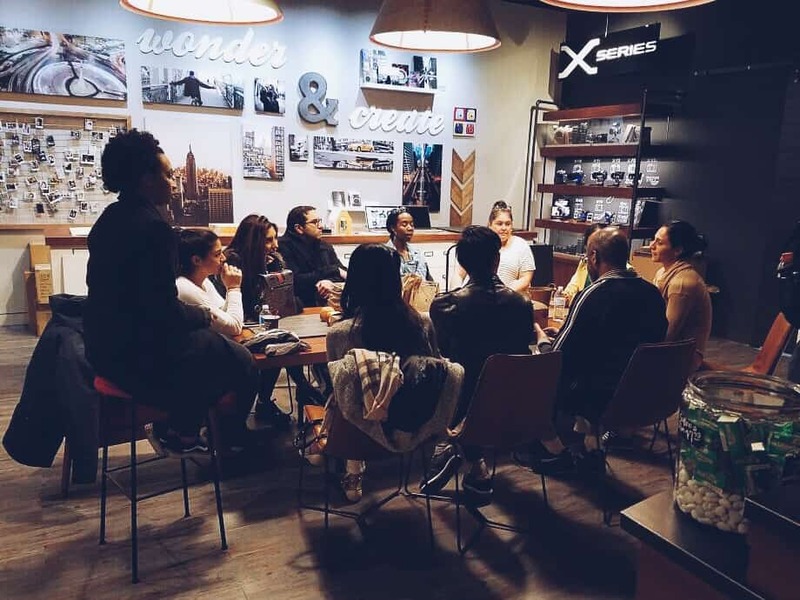 If you’re in the NYC area, check out the Wonder Photo Shop’s event page for upcoming workshops!